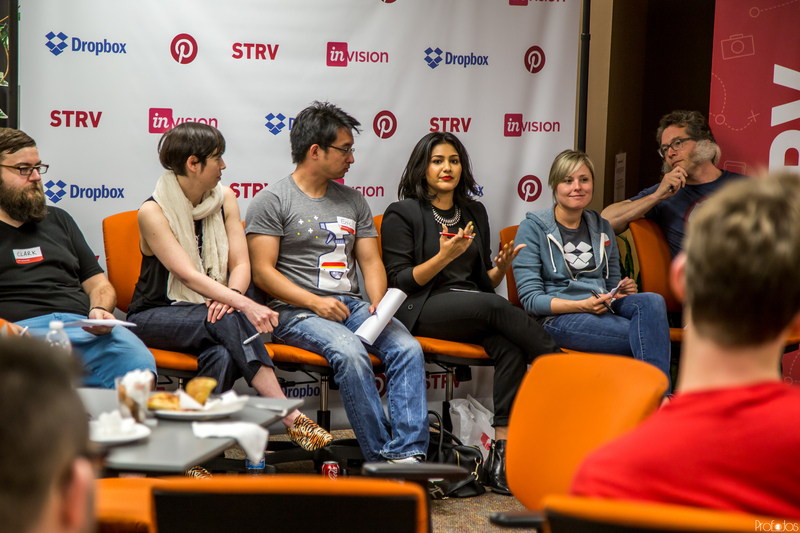 STRV, in partnership with Dropbox, InVision and Pinterest, held its second Apple Watch Hackathon in San Francisco on June 6. The app ideas presented were, once again, of such high caliber that our judges had a tough time picking a winner. Grabbing first place was Alex Studnicka, who hacked the API of Ingress, Google's popular multiplayer role-playing game, to create a new version for the Apple Watch. 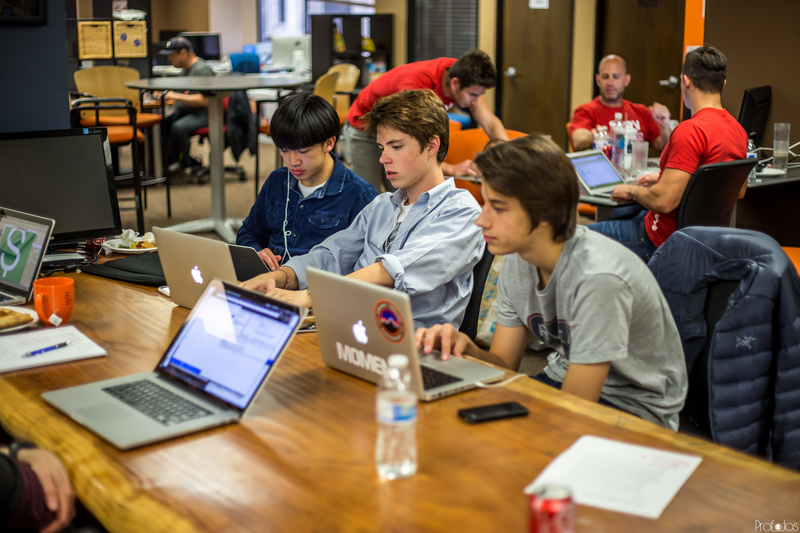 Alex took only six hours to integrate maps, locations and core game play into his app. 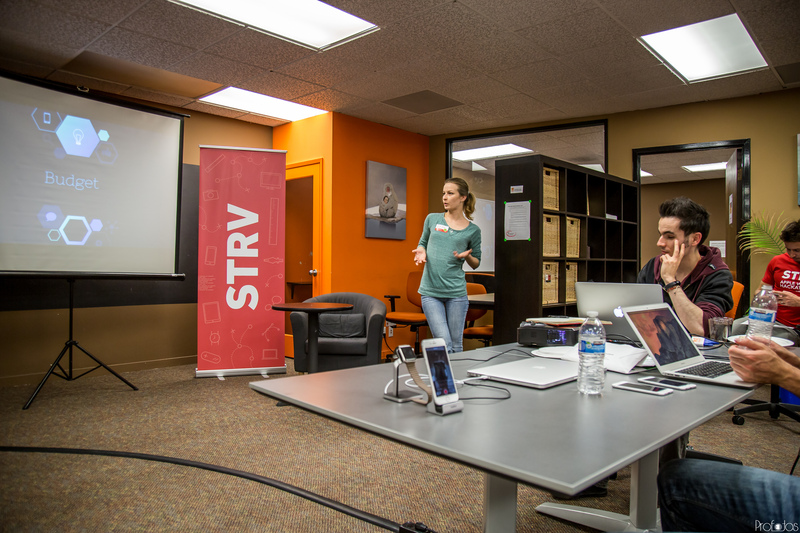 He was awarded with an Apple Watch from STRV, as well as a three-month free membership from InVision. Coming in second was “Budget” by Erin Serdechna and Matteo Marinucci. 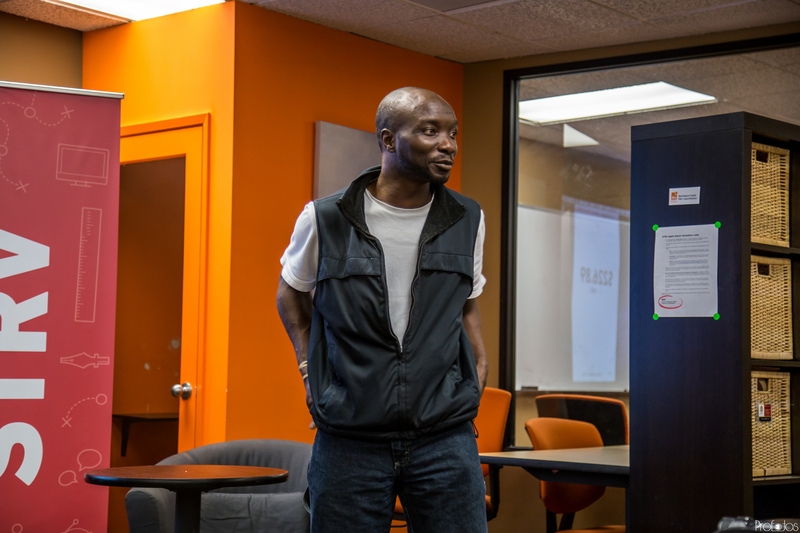 Their app allows you to manage and track your money from anywhere in the world with just two clicks. Honorable mentions go to “BitWatch” by Anari Sengbe, a simple way to buy and sell bitcoins, and “Coffee Cntr” by Jan Spidlen and STRV Account Manager Berenika Alexandre, which allows you to monitor your daily coffee and water intake. 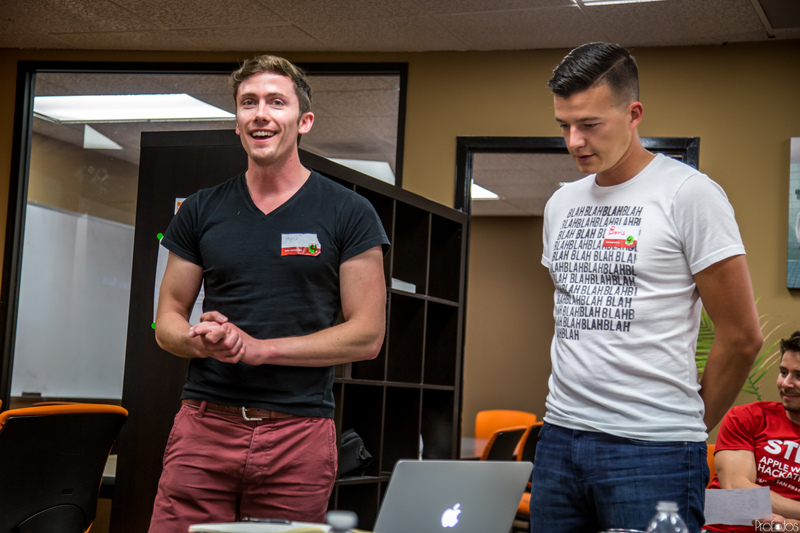 Judges based their decisions not just on the app ideas and design, but also on the teams' presentations. The panel included Leah Culver, Developer Advocate at Dropbox; Angel Steger, Product Designer at Pinterest; Clark Wimberly, Designer at InVision; Sean Turbitt, Art Director at Zynga; Reva Bhatt, Partner Support Agent at Twitter; David Semerad, Co-founder and CEO at STRV; and Lubo Smid, Co-founder and COO at STRV. 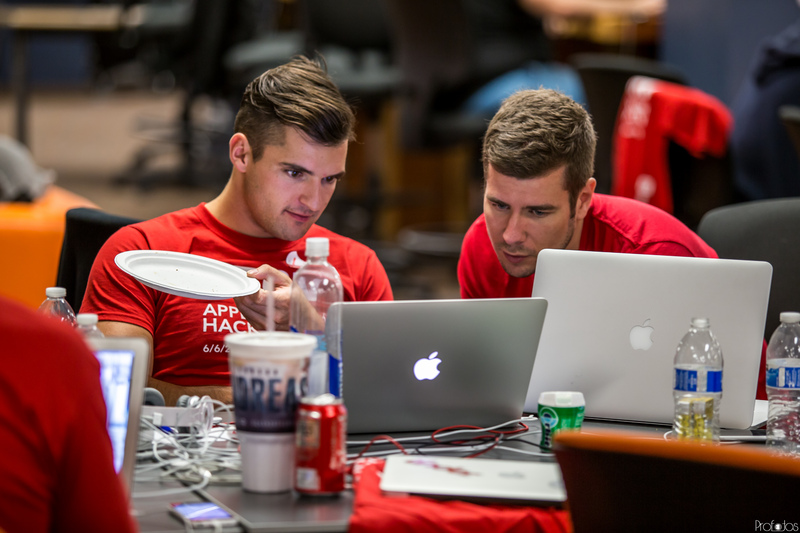 There were plenty of mentors on hand throughout the day to help hackers with any technical questions – including STRV iOS extraordinaire Daniel Ondruj, who we flew in from Prague for the event and provided invaluable help to many of the teams. In what seems like perfect timing, Apple recently unveiled a new operating system for the Watch, which will allow developers to build standalone apps. We are already planning future events in San Francisco and Prague dedicated to this hot new trend. 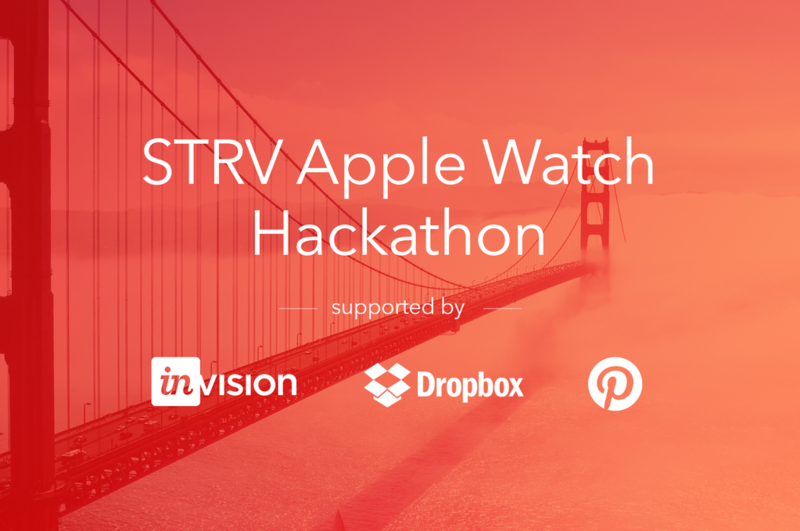 Our San Francisco Apple Watch Hackathon was part of the new STRV Labs research platform. We held a similar event in Prague on May 6, where a member of the winning team, Maggie Appleton, recently joined our development office as a full-time designer.